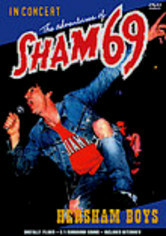 British punkers Sham 69 became the vox populi with their football chant backup vocals. 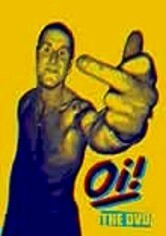 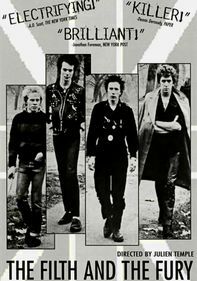 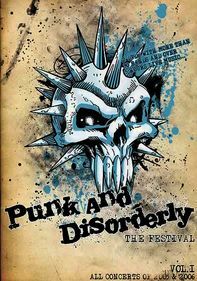 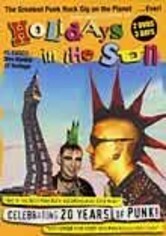 They were the first punk band with a top 10 single in England ("If the Kids Are United"), and they followed up with a string of hits. 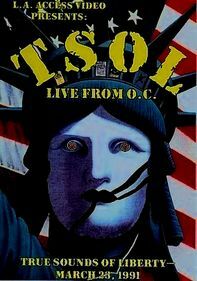 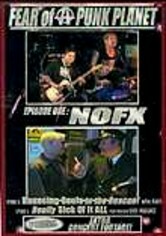 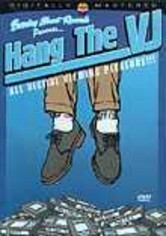 Filmed at Concorde 2 in Brighton, this 2002 concert features the group performing favorites such as "Borstal Breakout," "Fourteen Years," "Give a Dog a Bone," "Angels with Dirty Faces," "Hurry Up, Harry" and 16 more tunes.